Imran Abbas has been among the top leading men of the industry for quite sometime now. He ha given a lot of hit dramas in his career. He also starred as a lead in a film but no, not in a Pakistani film but a Bollywood flick. He also did a cameo in another. What I was wondering is why he has not been approached by any Pakistani film maker yet? He has the looks, acting skills and overall persona that he can step into a romantic hero role any day. I think it is high time that he start appearing in films where he can get substantial roles too unlike his Bollywood ventures where his characters had nothing to offer. Yes he did Abdullah but the film went unnoticed so he should start becoming a part of commercial cinema which people are now watching and loving the products of our local film industry. Zahid has proved his mettle in a very short time. He started with Mehram and now is at the top of his game. He has done intense, mellow as well as psychotic roles. With the looks he has and the talent he possesses Zahid surely can be a part of a film like Ek Villain or Shutter Island. He will do justice to the role undoubtedly. He can also star in action flicks and will suite the role equally. Apart from casting the same faces again and again I think Zahid can prove to be a good choice for film makers. 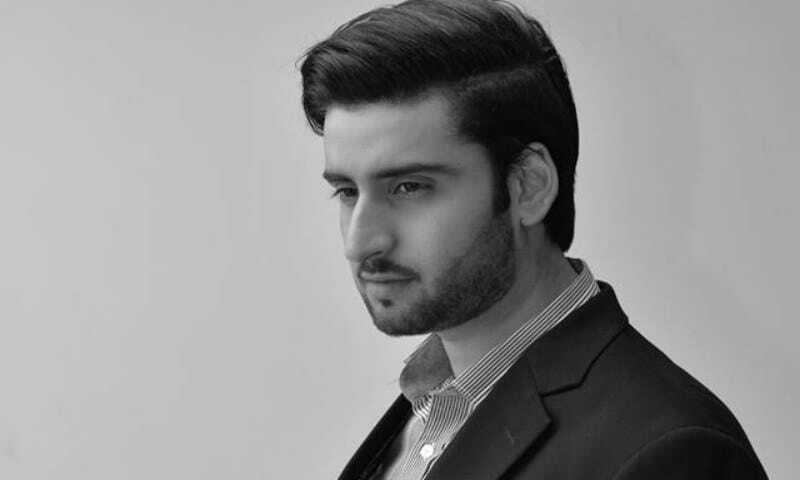 Agha Ali can be casted among a variety of roles.If anyone has seen Ghundi where he starred opposite Uroosa Siddiqui, they will agree with me. He can do the chocolate hero or angry young man any day too. 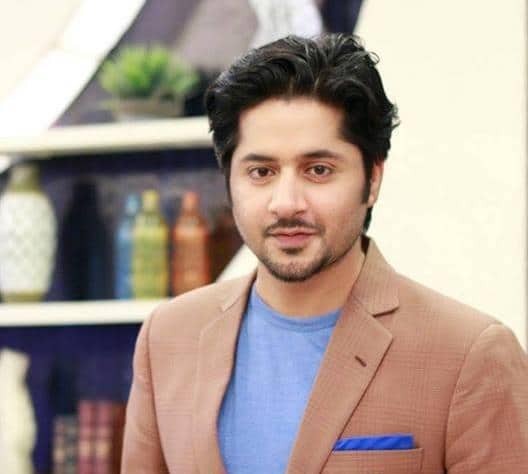 With his latest stint in Be Intiha, I am convinced he will be great in typical stalker hero roles too where heroine is always confused and hero still keeps going after her Lollywood style (throw in some songs too lol). He has the personality which will allow him to win a lot of hearts if he stars in a feature film. From a cruel landlord to a politician and from a loving husband to a confused man in love he has already done everything. 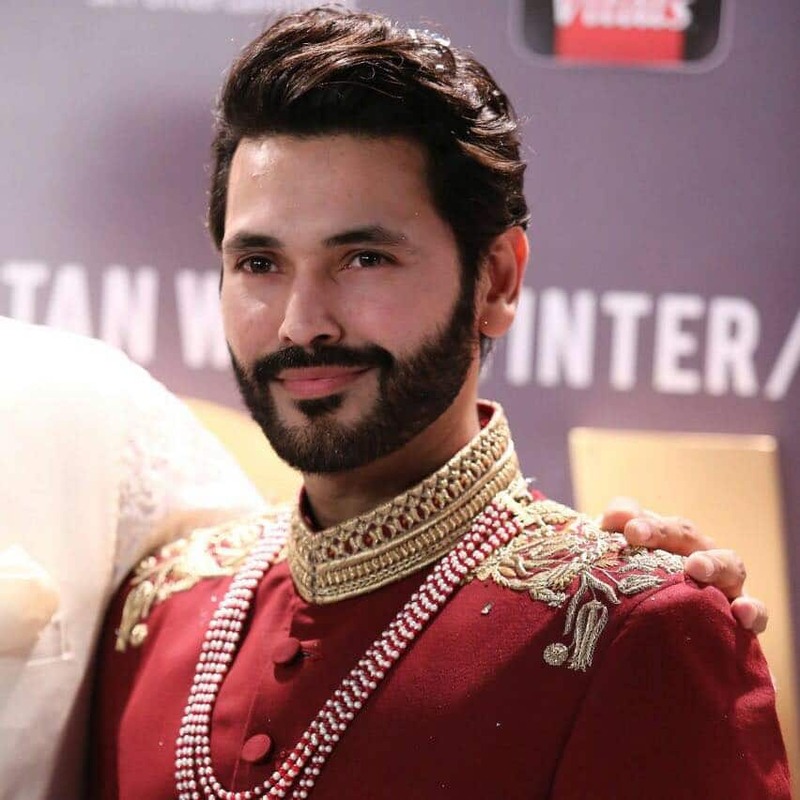 He can act as the father of Mikaal Zulfiqar in one play and can go on to star opposite Saba Qamar in the next, that is his range of acting prowess. 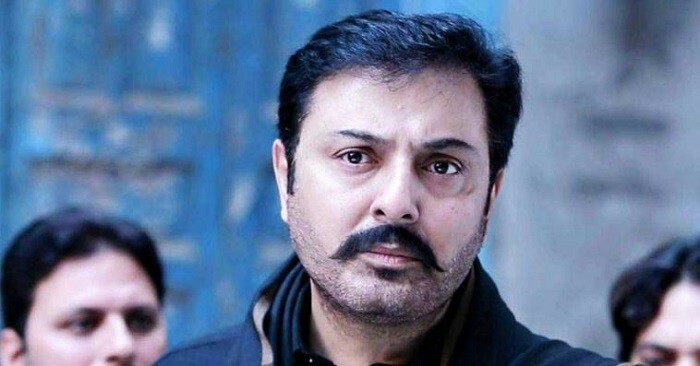 Noman Ijaz can make a film alive any day with a strong character role as he make his dramas memorable with powerful performances. He will be starring in a film called Maidan as per the reports. He will be playing the role of a coach. 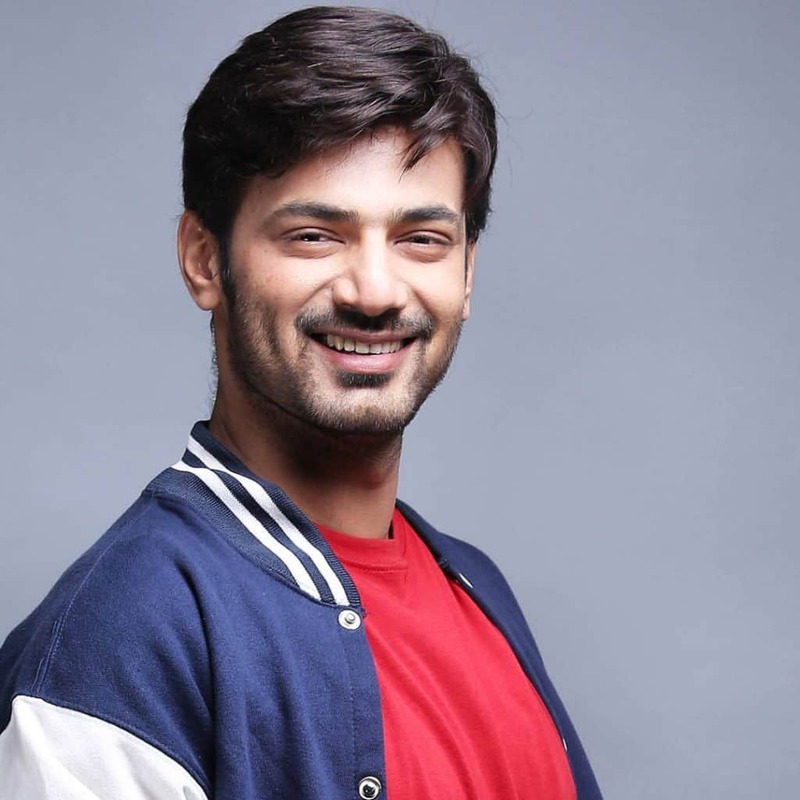 But since there are no more updates on the film I felt like including him in the list because we need to see this man ruling the silver screens in the same way he rules our television screens. Fahad Mirza can do justice to a rom-com quite easily. He has mostly done those kinds of roles in dramas too and he is surely good at it. It would be a good idea to cast Fahad as some anti-hero too. Fahad will definitely be the best choice for a Pakistani Norman Bates if we ever make a desi Psycho. The guy who looks cute but is downright evil. So he can also be a valuable addition to film industry with a range of characters in which he would look suitable. I am extremely impressed with his way of performing. He makes every character look alive and a viewer can relate to it. The way he has performed Shamu in Alif Allah Aur Insaan is the recent proof how versatile he can be. Though I would not have thought of him being casted in some romance film but his cute boy role in Tau Dil Ka Kya Hua says otherwise. I think he can be perfect for a nerd boy meets carefree girl stories. So he should be a given a chance to show his talent in the films. These are my suggestions for the faces who should be seen in films. Which other actors you think should be a part of films? Share in comments!